Decorative Wood Fence Accents Archives - Wood Fence Materials and More at Fence Supply Inc.
Wood Fence Materials and More at Fence Supply Inc. 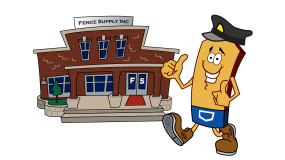 Fence Supply Inc. is here for you. Your first step in building a new fence if you live in the Dallas-Fort Worth Metroplex is to stop by Fence Supply Inc. and meet with one of our fence experts for a one-on-one consultation. If you prefer to have a fence contractor install the fence for you, we have a contractor referral program to help with that as well. Fence Supply Inc. stocks a huge selection of wood fencing products here at our location in Dallas, Texas. Check out the virtual tour and see for yourself! 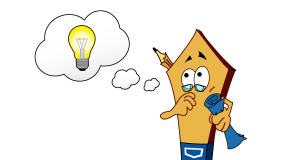 Due to the nature of our industry, prices and inventory fluctuate constantly. Whatever wood fencing materials you need, we have them or can get them for you! We have acquired a lot of knowledge over the years. 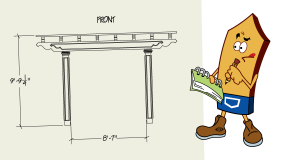 Plan, elevation, and detail drawings to help you get your project done right. Check out these beautiful finished projects built with our products! Get a good look at our storefront, warehouse, and yard. 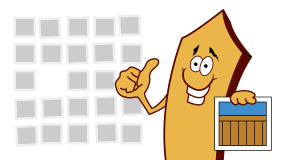 Picketman™ is a trademark of Fence Supply Inc.